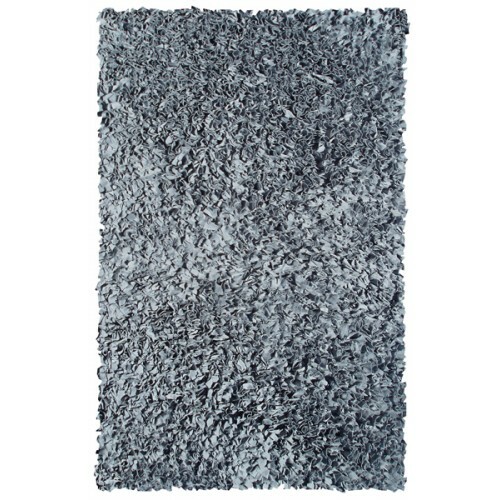 This silver shag rug is from The Rug Market's Shaggy Raggy Collection. Grey is the hottest new trend in home decor. The new neutral, a grey rug is the perfect start for a kid's bedroom. 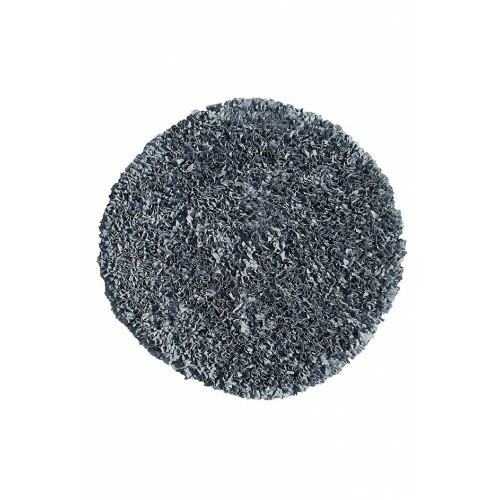 It is a great colored carpet for kid's who come with crayons, juice and other staining stuff! It is also cool and matches everything! 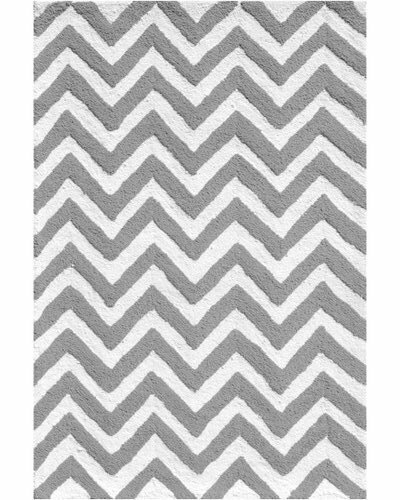 This silver rug is available in 4 sizes! This item ships within 1-2 weeks!